Construction Industry: Procurement, Contracts Administration and the Law is more suited to the construction professional who needs to manage construction contracts and who does not have a legal background. 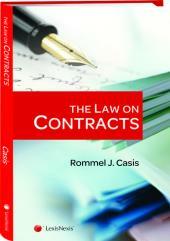 A concisely written guide to the law and management of construction contracts in Singapore. 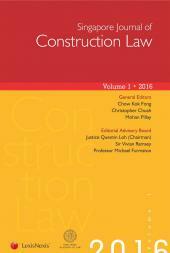 More suited to the construction professional who needs to manage construction contracts and who does not have a legal background, this book is an indispensible title for architects, quantity surveyors, engineers and contractors. 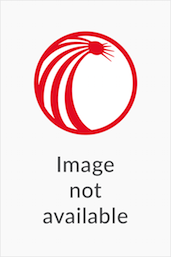 The chapters deals from the whole spectrum of crucial issues in construction projects from procurement to dispute resolution; and game-changing approaches like value management. Eugene Seah is the Group Managing Director of Langdon & Seah Singapore and is the Langdon & Seah Asia representative in the L&S Sustainability Group as well as the Airport Group. He is involved in projects and is hands-on with getting value and quality services to our clients and to the project team. Being a great advocator of sustainability and productivity, Eugene also embellishes the project work scope with sustainability and green approaches with the views of project efficacy. He is also a certified Green Mark Professional and has attained his Master of Science in Sustainable Building Design in 2012.